2011 saw the opening of a new museum at Ornans, Courbet’s birth place. 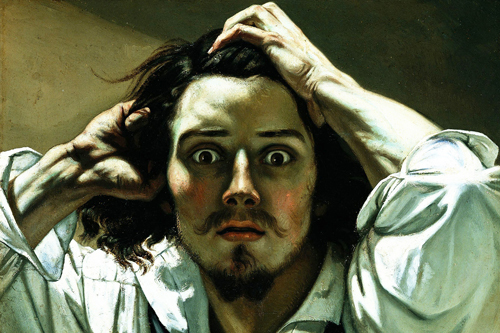 The museum concentrates on two elements of Courbet’s work: ’his strong social ideas and a new aesthetic concept’ and say that they want to provide visitors with a ’genuine and vivid understanding of both the society to which Courbet belonged, and the influence that the painter himself had on the art of his time’. A look at the works in their opening exhibition could provide us with a fascinating overview of Courbet’s painting. Book now by phone at 0131 225 53 66 or in person at the Institute.